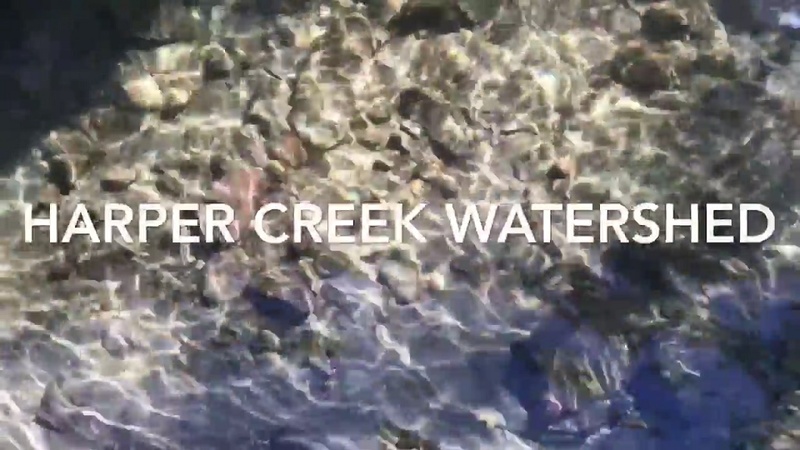 Students at Holy Cross secondary school as part of their geography class produced videos featuring the Harper Creek watershed. Students explored the many aspects of the watershed that make this place special. Featured are the fish, birds, mammals, reptiles, water, trees, people, and land that make up the watershed. They also explored many of the threats that face the waters and the local park ecosystem. The videos are an excellent introduction to the watershed and provide incredible background on the area. Watch the stories produced by students at Holy Cross and let them us know what you think! We will be posting more videos in the weeks to come, so check back soon!